It’s the Reason We’re All Here. It’s not uncommon to hear comments from our guests such as “I had the best run of my life every single run”. Nothing gets us more stoked than the looks on our guests’ faces as they reach the bottom of their line with their palms up ready for high fives all around. We strive to raise the bar each year in providing our guests with not only challenging terrain but an informal educational and skill building experience in terms of safety protocols and backcountry skills they can use in their home terrain too. 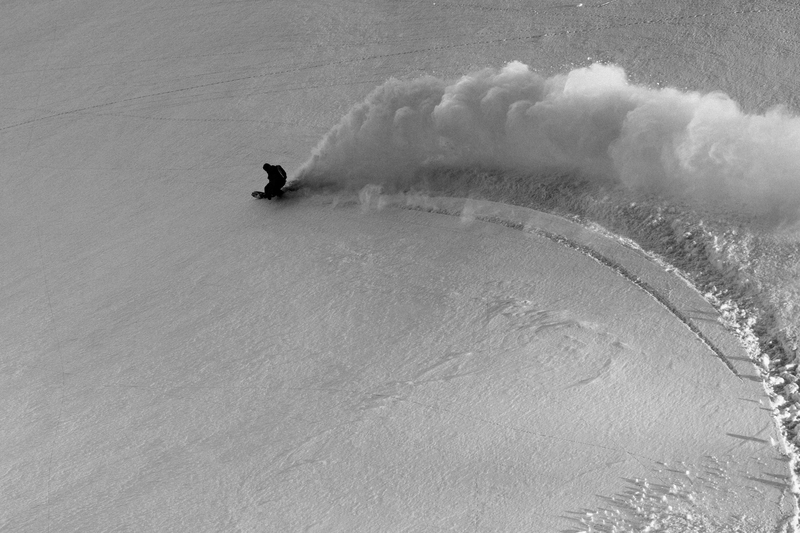 We can safely say that heli skiing and snowboarding with us in Valdez, Alaska will be a life changing experience.